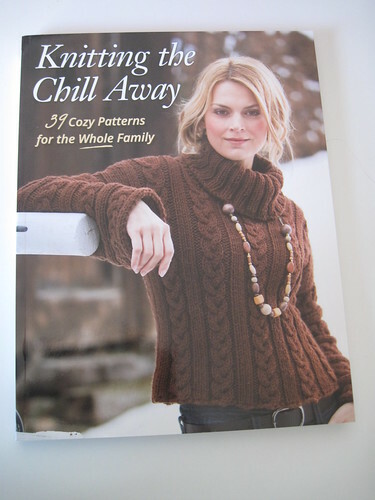 Knitting Like Crazy: Catching up. . . . I can't believe how the month of August has flown by! There is so much to blog about. So, look for many new posts in the next couple of weeks. I have lots to tell ya. First up, I wanted to draw some winners for a couple of books I reviewed. 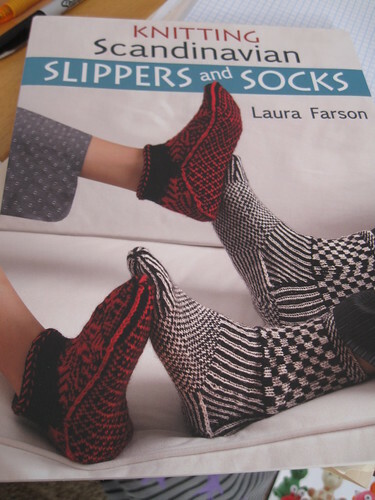 First up, it's the Scandinavian Slippers and Socks book. And the winner is....schwip! Congrats! Check your Rav message please. And then there was Knitting the Chill Away. The winner of that book is....greyowl. Hooray! Check your Rav messages too. Thanks everyone for continuing to read the blog. Lots of good things coming up. Can't wait to share them all.